Replacing commercial roofs on any office complex, apartment building, town home community or place of business is one our specialties. We pride ourselves in negotiating with the insurance company on your behalf to ensure that a storm damage claim is properly settled so the business can get back to earning money or the property collecting rent. Most commercial properties present challenges different from residential claims. We have the skill and expertise to handle these larger, more complex restorations with the sensitivity to work around commerce or tenants. Nearly every apartment complex, strip mall, office park or condominium complex has an on-site maintenance crew that takes care of the property’s daily repairs. 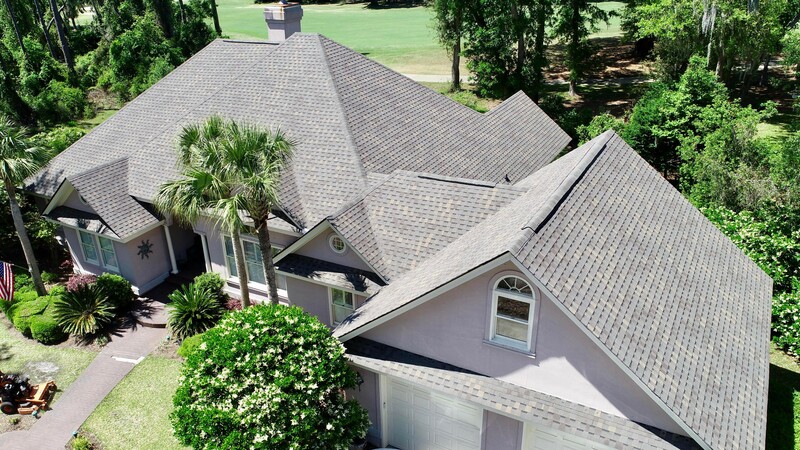 But in the event of a serious roof leak, storm damage or new roof installation, building owners and apartment site managers call on Coastal Georgia Quality Roofs to handle the heavy lifting. Not every company can deal with large-scale roofing. Our experience and success doing business and multi-family projects puts us on the top tier as commercial roofing company of choice. Handling a building filled with residents takes skill and finesse. We do everything from ensuring that tenants can get safely to and from their homes and vehicles, to working with inspections and apartment managers. Nothing is as important to your building as the roof. When it gets damaged by hail, lightning, fire or falling trees, you need to have it repaired or replaced immediately. Your tenants must be inconvenienced as little as possible by your contractor. It is critical to get started on the repair or installation quickly. Our team can mobilize almost immediately if you have an emergency. It is just as important to finish the job in a timely manner. The quality of the workmanship has to be top notch and our talented, experienced team and ongoing inspections ensure the project will be done properly and on budget. After the emergency has passed, it is important to keep your roof in excellent condition. A regular preventive maintenance plan is the best option for keeping your apartment building dry and your tenants happy. Nobody wants to live in a building that has a leaky roof. We handle the responsibilities of commercial roofing professionally so your property can continue doing business as usual. Whether you have a steep-sloped roofing system or a low-slope roof, you need a reliable roofing contractor that is available when you need them. Regardless of the type of apartment building or business that you have, we have solutions for any roofing problems you encounter. Here are a few of the services we offer. We provide continuous support and the highest quality, timely service. We know how to handle roofing jobs for apartments, townhouses, condominiums, businesses and homeowners associations. Replacing a roof on an apartment complex is one of the most challenging projects a quality roofing contractor can perform. We schedule inspections and remain in constant contact with owners, managers, the board of directors and construction managers. 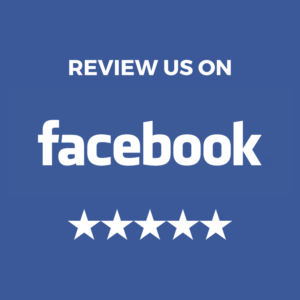 For a free estimate on your apartment or business roofing project, call the commercial roofing specialists at Coastal Georgia Quality Roofs at 912-268-0486. We offer emergency tarping. We will negotiate with all insurance carriers on our client’s behalf and get the claim approved so that the damage can be repaired as soon as possible to prevent further damage.